1 Can you tailor the spectrum to different grow stages? 2 How is the PAR600 different from the VIPARSPECTRA Reflector series? 3 What can the VIPARSPECTRA PAR600 do? Can you tailor the spectrum to different grow stages? You certainly can—which means you’ll save even more because you don’t need to run this light at full power right from the start. When you’re sprouting seeds or working with new clones, you don’t want to burn them with too much light at once. 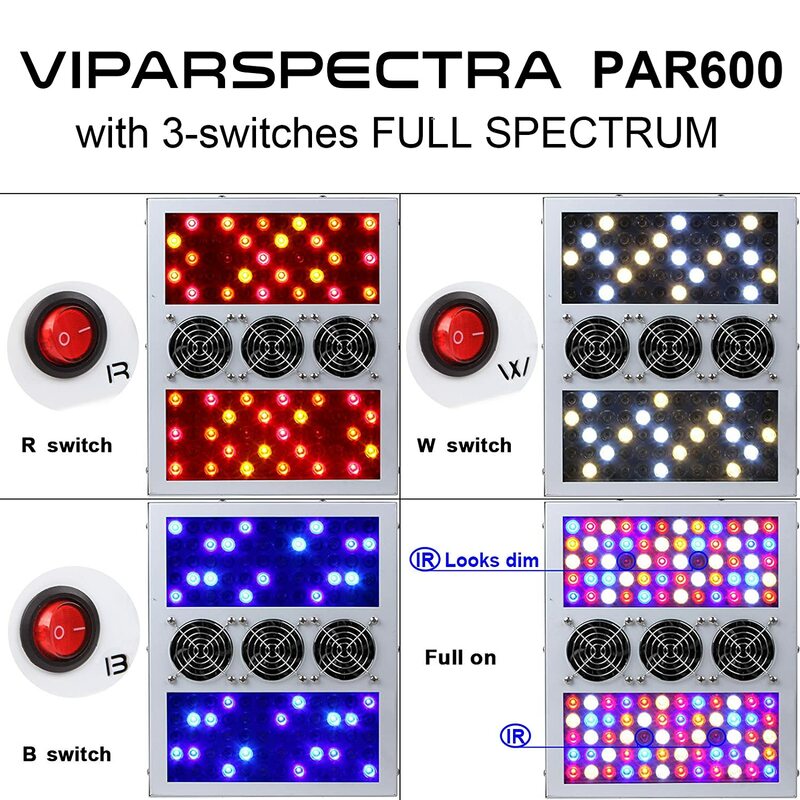 The VIPARSPECTRA PAR600 has three switches for 3 levels of light: White, Blue, and Red. Select just white, or white and blue, as your weed begins to sprout or adjust to their new environment. Flip on the Red switch during the vegetation cycle, or wait until it’s time for flowering. 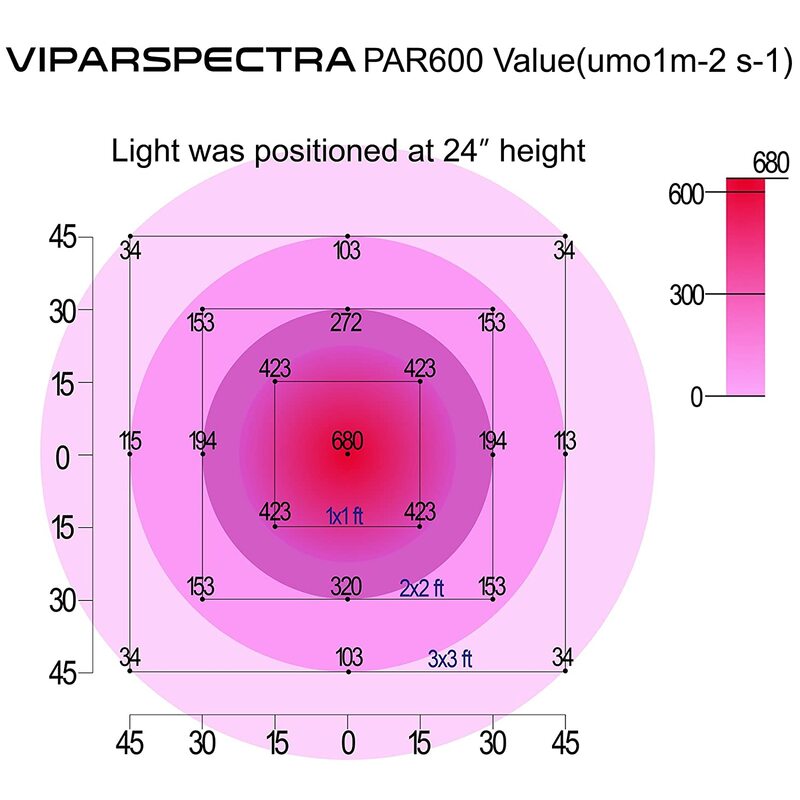 How is the PAR600 different from the VIPARSPECTRA Reflector series? If you own, or are familiar with the VIPARSPECTRA Reflector lights, you’ll notice some differences between them and the PAR600. The PAR600 has some upgrades like three switches for better control of the light spectrum you use, as well as a new secondary optical lens design that makes the light penetrate twice as well into the canopy. It also has upgraded aluminum heat sinks and cooling fans on the bottom between the LED panels instead of on the top. The fans circulate the air by pulling it up from the plants’ area, through the light to cool it, then out through exhaust vents on the top edges. Meaning what heat the light does produce is channelled up and away from your plants. What can the VIPARSPECTRA PAR600 do? When the PAR600 is suspended at a height of two feet, the PAR rating in the center under the light hits 680, with a 1’ by 1’ area rated at 423umol or better. Generally, a light that can achieve at least 600umol is considered very good for growing cannabis. So the specs of the PAR600 shows it could do a great job at encouraging healthy growth in a small grow tent. Hung at 24″ the light will cover 3′ x 3′, or 4′ x 4′ maximum. Most users who have reviewed the PAR600 seem to agree that it’s plenty bright enough. 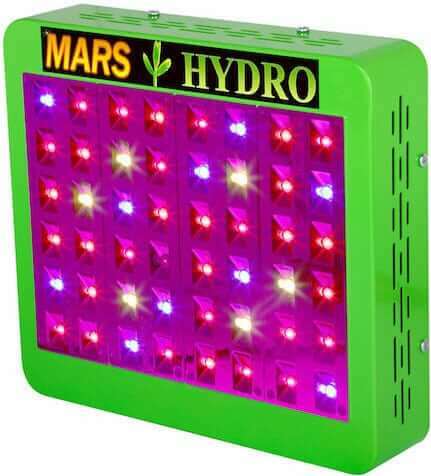 They report success using this light and recommend it to other growers. If you try the light yourself and aren’t satisfied, VIPARSPECTRA offers a 30-day satisfaction guarantee, plus a 3-year warranty. Growers who have used fluorescent lights can tell you they run cool, but they need ballast to stay flicker-free. Then they need a red lamp to supplement for blooming. Owners of HID lamps like metal halide and high pressure sodium have to deal with using ballast too—but also need to increase their ventilation to deal with the extra heat from the lights. All these lamps need bulb changes, too. In other words, running costs are not cheap for fluorescent or HID setups. 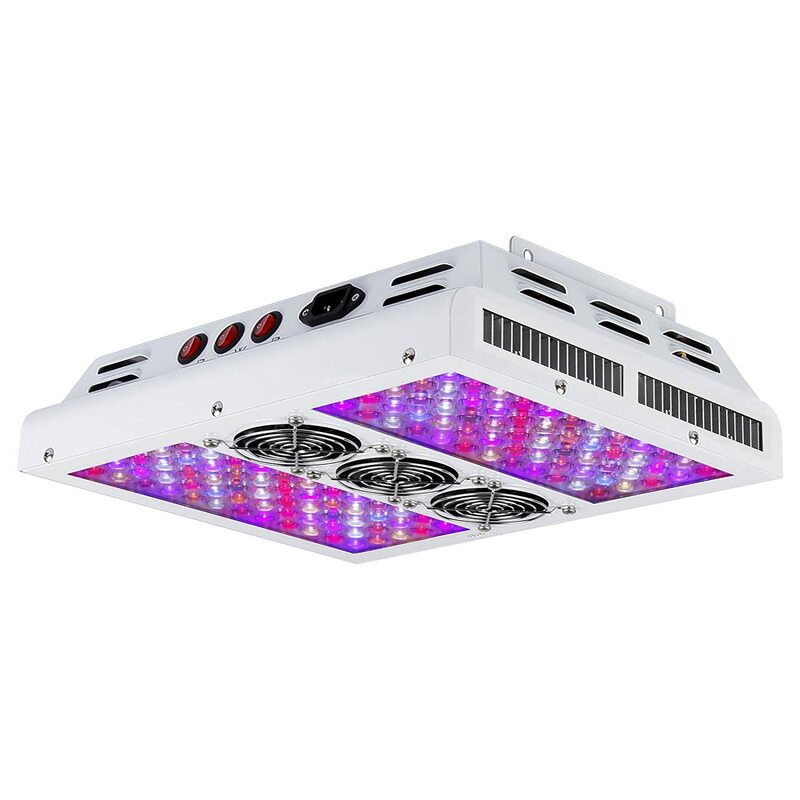 The advantages of running the PAR600 LED grow light are that there is never a need for ballast, the light runs cooler than an equivalent HID lamp, and since the LEDs last up to 100,000 hours, the owner of the light will probably never ever have to change a bulb (not that it would be easy, anyway). Long-term, your investment should more than pay for itself. The side of the PAR600 that faces the plants has three cooling fans (like PC cooling fans) that take in air which escapes through vents on the sides. The fans run quietly, but keep the light cool. The LEDs are powerful enough that looking directly at them isn’t a good idea, but they are cool to the touch. The bright 5W LEDs used in its construction are from reliable and well-known manufacturers Bridgelux and Epiled. All the LEDs are mounted so they provide light at a 90-degree angle straight down at the plants. LEDs don’t typically burn leaves like HID lamps can, but be careful not to hang the light too close. The manual included with the light gives some guidelines. No matter where you live in the world, the PAR600 can run on your local voltage, from 100 to 240V. It comes with a hanging kit that’s easy to assemble and use, as well as a 6-foot long power cord. It’s compatible with timers, but shouldn’t be daisy-chained for safety reasons. The PAR600 weighs 13.7 pounds and measures 14.1” long by 11.8” wide by 3.5” tall. There are 120 5-watt LEDs total. Although the specs given by VIPARSPECTRA don’t include data on how many of the LEDs are ultraviolet or infrared, based on their spectral analysis and the photos provided of the light, it appears that the PAR600 must include at least a small number of UV and IR LEDs. These are widely considered important for maximizing trichome production and yield (though you’ll find some dispute over the value of IR). Buy the VIPARSPECTRA PAR600 if you want to grow up to 9 plants and need control over the light spectrum at different grow stages. We think this full spectrum light strikes a great balance between features, price and build and component quality. 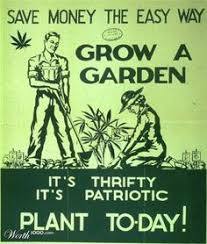 And given its popularity in the cannabis growing community, it seems we’re far from the only ones. If you’ve got a smallish home setup, it’s a great option. 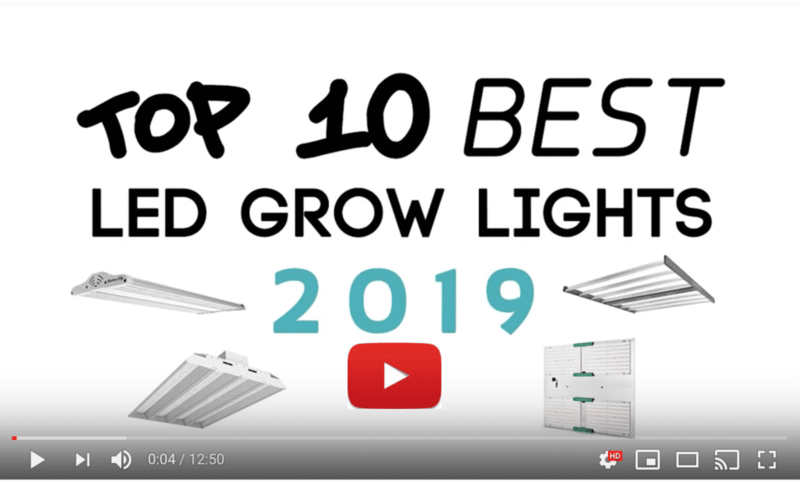 If this isn’t the light for you, check out our other grow light reviews. VIPARSPECTRA’s products are manufactured by the Shenzhen Bailuo Technology Co., Ltd, which is based in Guangdong, China. They say that they are not scientists but indoor growers who want to develop better products and help other growers. Whatever the case, we feel it’s worth pointing out that these are no copycat lights. You’re buying from an actual grow light company, rather than someone just white-labelling products from Alibaba. Check out exactly what you’ll find in the box. Northern Lights grown hydroponically with a PAR600, just before harvest (video should start at 9:49). How much intensity is needed for seedlings, Veg. And flower? Where does one start? 100% all of them or what? By intensity I assume you mean wattage? 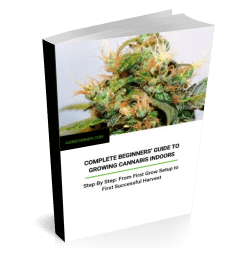 Most people do well with 30-50 watts per square foot of growing space. Make sure you have at least some white light during the seedling stage especially then add blue for vegetation and add red for flowering. You will want to start your lights about 2-3 feet above the plants and as the plants grow you will gradually decrease the height to about 18 inches above the tops. All plants need some periods of rest so give them 8-12 hours of dark as well. Good luck. Let us know how you are doing. How so? It has the similar PAR value as lights of similar size and power. But if you using it and are not happy, I’d love to know about that. Also, the company offers a 30 day guarantee. Hi billy im pretty sure the white is for seedling growth. Then you add the blue during veg. Then you add the red during flower. Then by harvest time its had full spectrum lighting. I bought the viperspectra 1350 and it has 3 dimmer switches a white, blue and red Witch ones do I use for veg and whatcha for flower? This is one crazy place! Nobody seems to want to answer any question on here.. SMH.. Blue is for Veg/Red is for flower.. Good Luck!